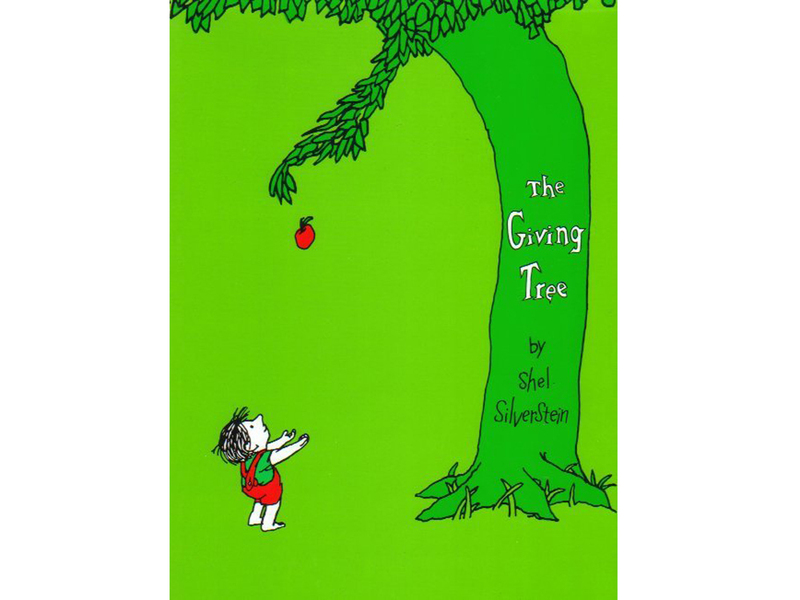 This simple tale of a tree and a boy growing old together has many different interpretations over the years, but for us the message was loud and clear. The tree selflessly gives all it has to offer just to delight in the boy’s happiness, while the boy takes and takes until there’s nothing left but a stump. It teaches that true kindness expects nothing in return, but is also a stark reminder that generosity should be a two-way street and that you should never take those that love you for granted. 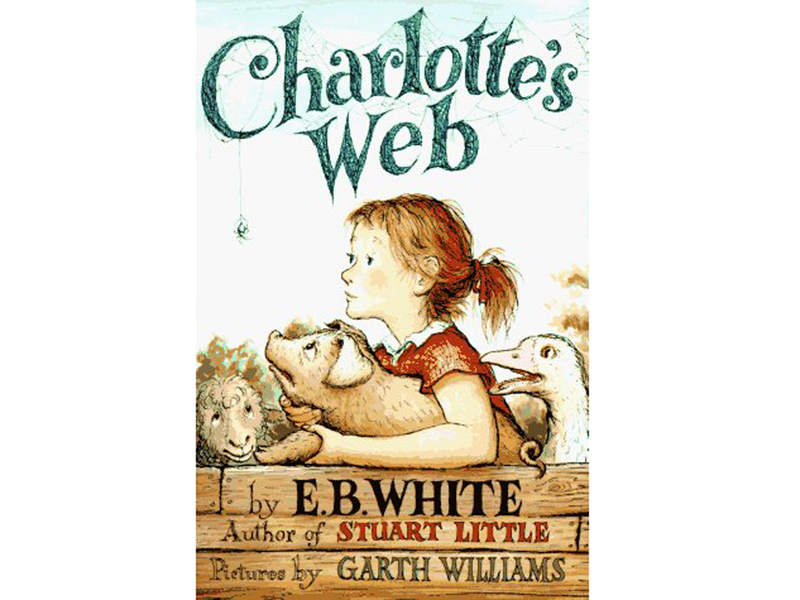 The wisest spider to ever spin her way across the pages of a children’s book, Charlotte rescues Wilbur from certain death by spinning messages about him in her webs. She tells Wilbur, ‘A spider’s life can’t help being something of a mess, with all this trapping and eating flies. By helping you, perhaps I was trying to lift up my life a trifle.’ At the end of the book, Charlotte dies, but is immortalized through her children and their children after that, as Wilbur continues to recount the story of Charlotte’s brilliance and generosity. As well as bigging up friendship and loyalty, we took away one resounding message: Your life is given meaning by helping others. And that warm glow that goes with it is undoubtably one of the best feelings ever. We can still remember weeping along in frustration as Mary Lennox’s cousin Colin struggles to ply himself out of his wheelchair after a lifetime of being told he was physically disabled. In fact, he was fine, and through dogged persistence and stern words Mary teaches her friend to walk, run and play like any other child. Never allow anybody to impose limitations on your abilities. Even if it’s your own parents. If we ever needed inspiration to swot up at school, this was it. 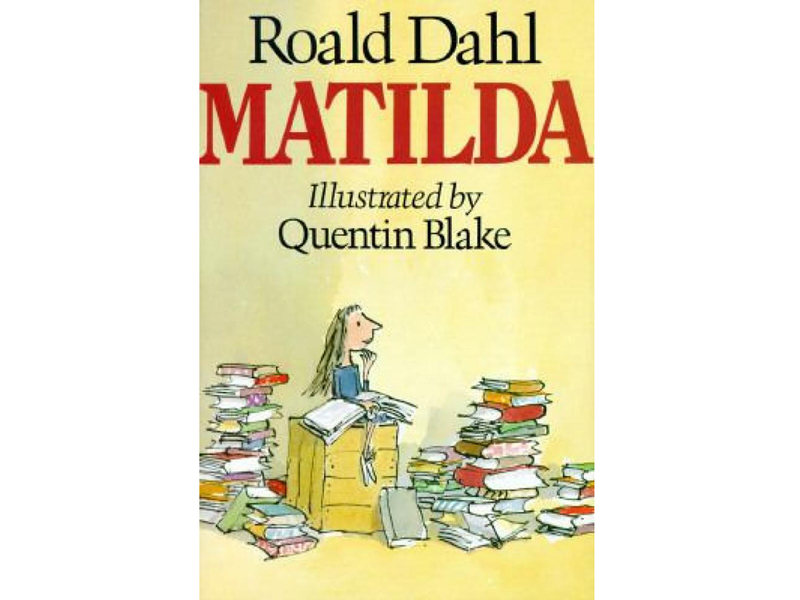 Watching the bullied and belittled Matilda being worn down by her ignorant family before her superhuman wit and passion for reading eventually became her most vital weapon reminded us that knowledge really is power. And convinced us that reading that many books may leave us with the ability to levitate our teacher’s chalk. We also learnt that adults can sometimes be seriously, seriously silly. 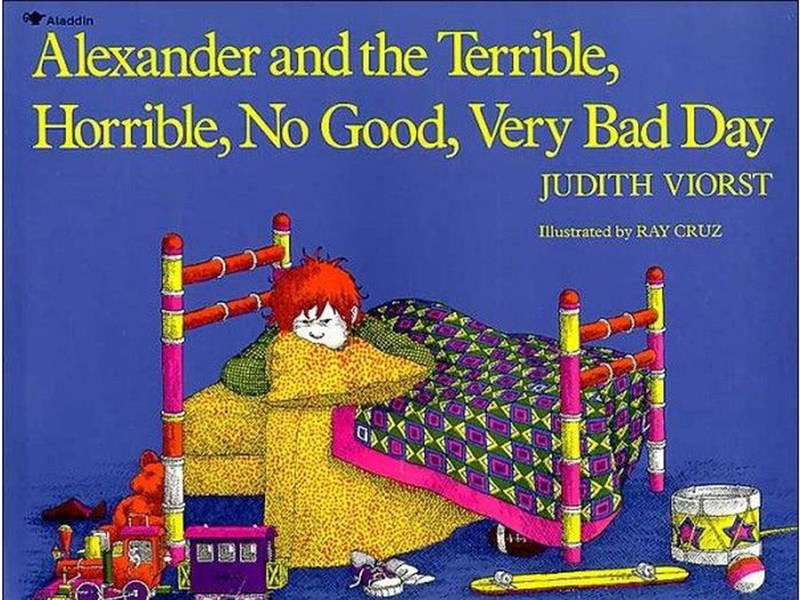 This is the book that made us terrified to tread on an ant or flick a ladybird in case of injury. 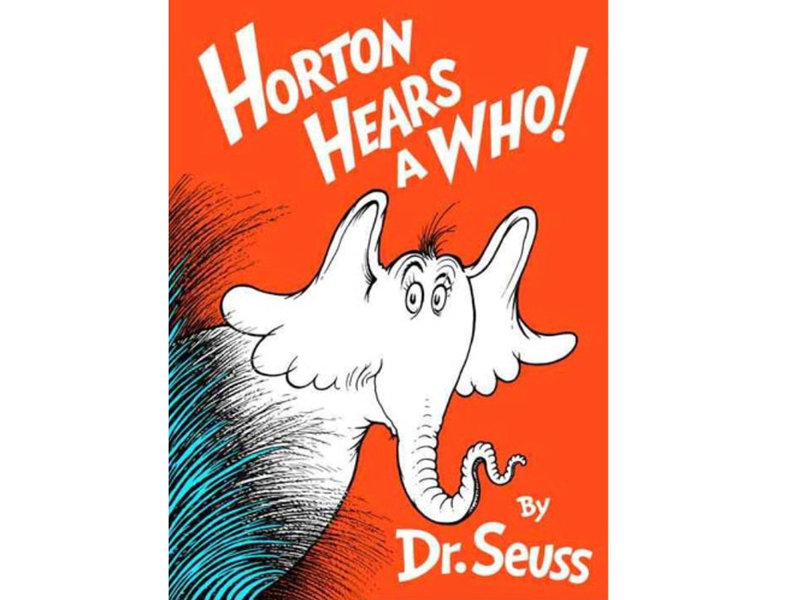 With the moral to always help those less powerful than yourself, Horton discovers the importance of protecting those who cannot protect themselves when he meets the microscopic critters of Whoville and is recruited as their grand protector. After the mayor appeals to Horton to watch over them, the endearing elephant adopts the wise mantra, ‘A person’s a person no matter how small.’ Insects included. This book still comes in handy when you want to throw your laptop out of the window and silently weep in the stationary cupboard. It was just as handy when our favourite fountain pen burst in our school bags and our best friend blanked us in the lunch queue. Sometimes you will have days where nothing goes right. But tomorrow will be better. Thank you Alexander. 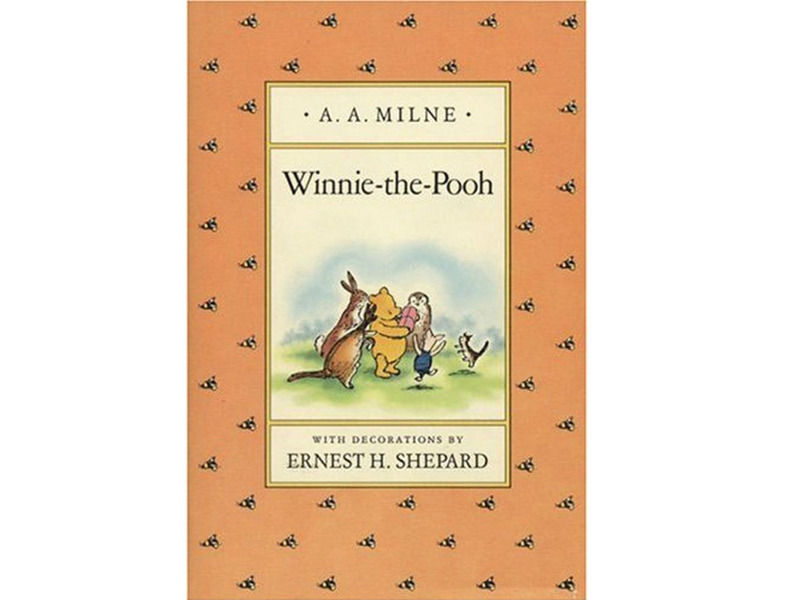 On the one hand, this wild and magical tale is testament to the unbridled powers of a child’s imagination. On the other, it reminds us that home is where the heart is. 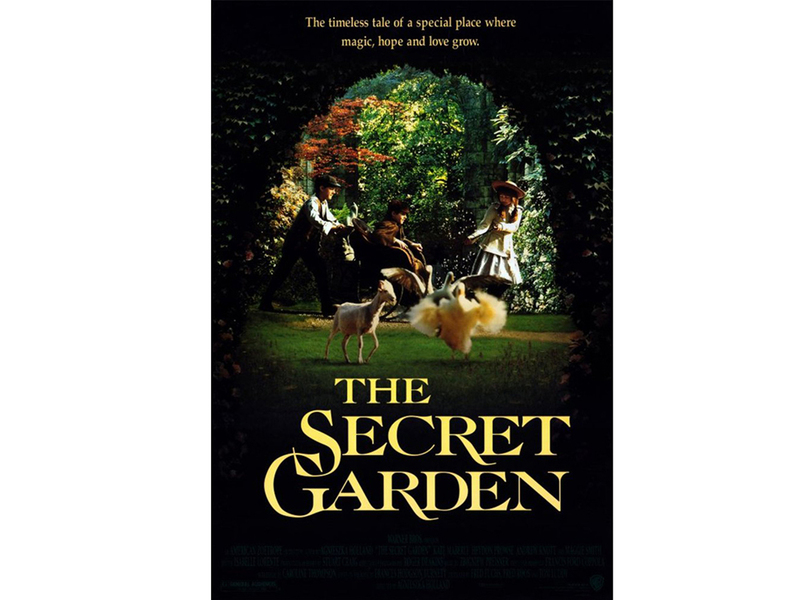 The mischievous Max is transported to a frightening, monstrous land inhabited by beasts after misbehaving at home. 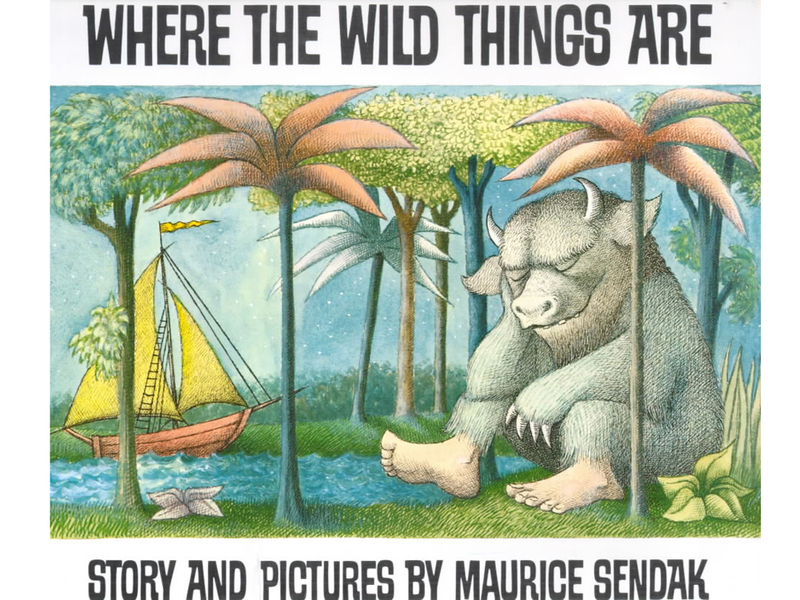 He becomes king of the Wild Things and revels in the freedom of the jungle. But once Max smells the familiar scent of suppertime at home, he’s all too happy to abdicate the throne and return to his bedroom. Because no wild night out or alcohol-fuelled adventure beats your warm bed, your mum and her home-cooked shepherds pie. Yes, this still applies when when you’re a grown up.